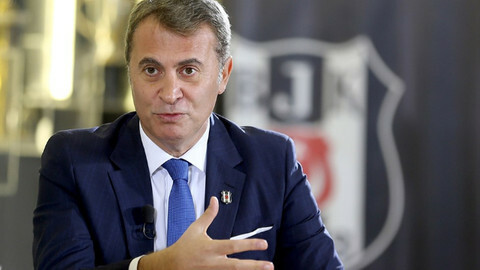 YENİ TEKNİK DİREKTÖR NE ZAMAN AÇIKLANACAK? 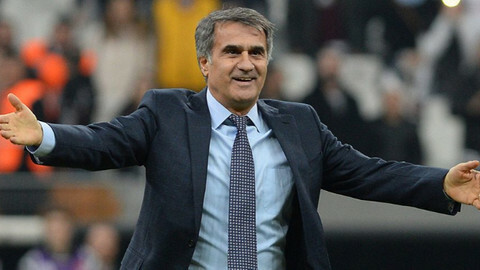 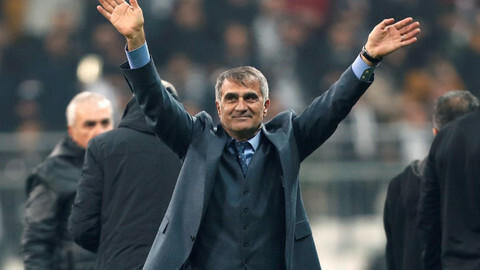 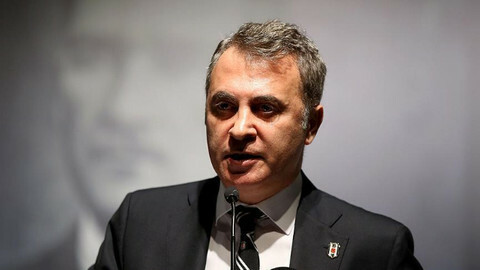 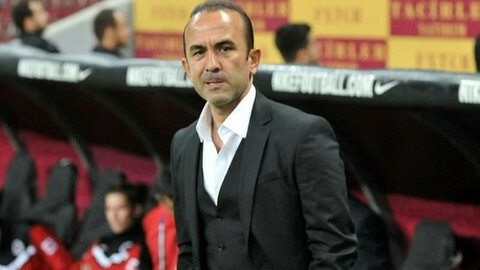 GÜNEŞ GİDERSE TAKIM GUTI’YE EMANET! 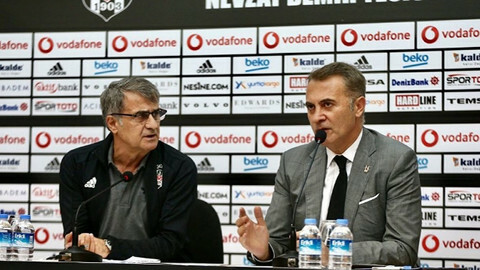 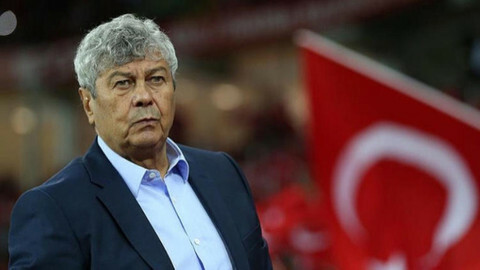 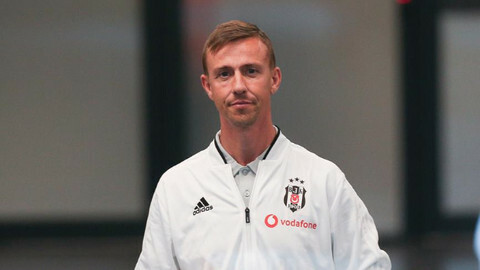 BEŞİKTAŞ’IN YENİ HOCASI GUTI Mİ OLACAK?